CaRLA depends on your charitable contributions to continue our work. Your employer will probably match your contribution to us. Here is our profile page at Benevity. Ask your HR or Payroll departments for more information! 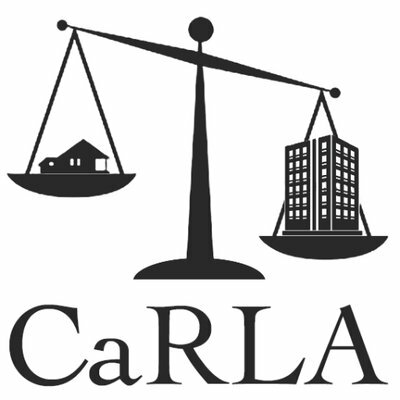 Sign up for a monthly donation to CaRLA. You’ll be added to our newsletter e-mail list, and have our eternal love. CaRLA is a 501(c)3 tax exempt non-profit. Your contributions are tax deductible. Our EIN is 47-5414850. Make a donation today with PayPal! Its secure, fast, and well worth your time. Do you have a DAF? You already took the tax deduction, send the donation our way!